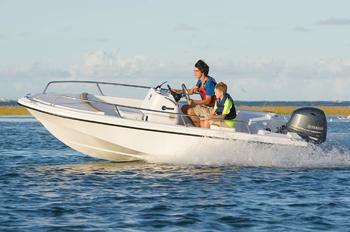 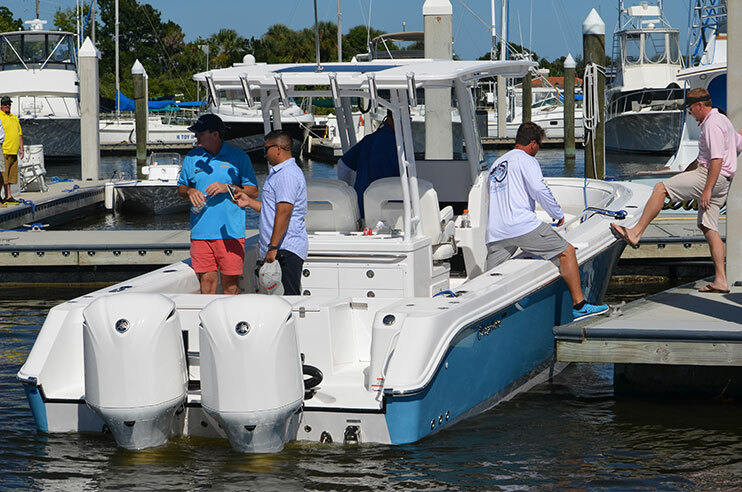 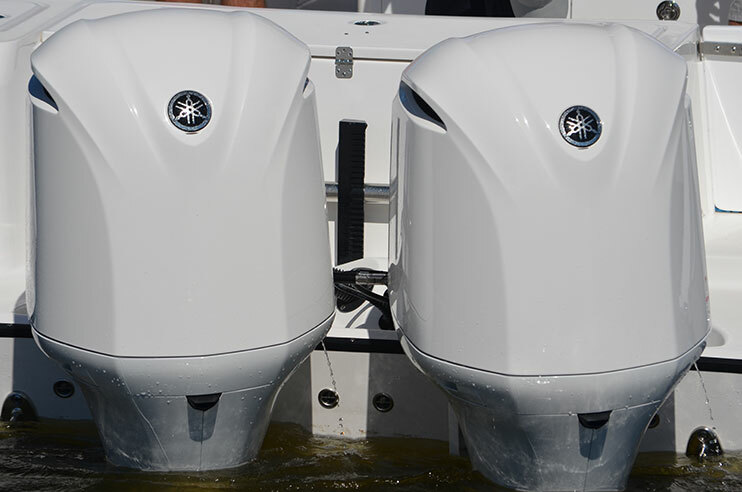 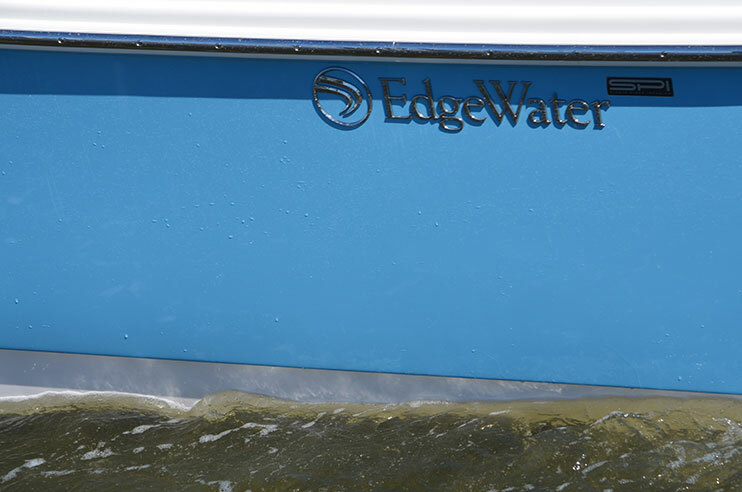 Where weight is critical for superior hull performance and fuel economy in a power boat, EdgeWater is proud to introduce the exciting new 320CC. 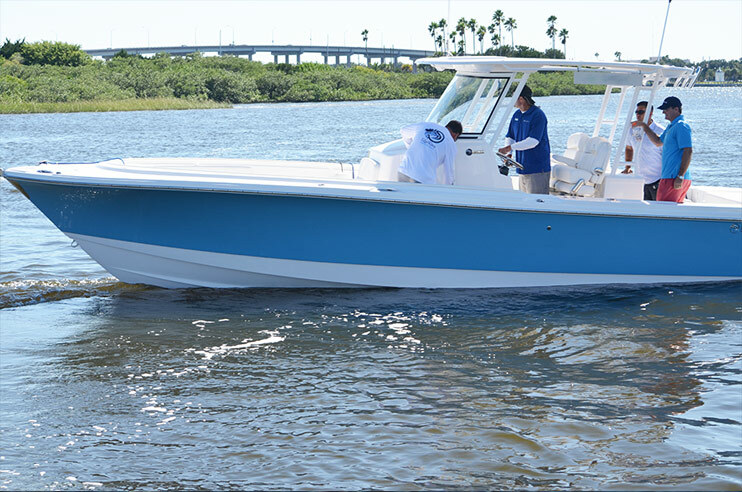 Built using Single-Piece Infusion, or SPI, enabled us to create a lighter, more efficient, more environmentally sensitive power boat. 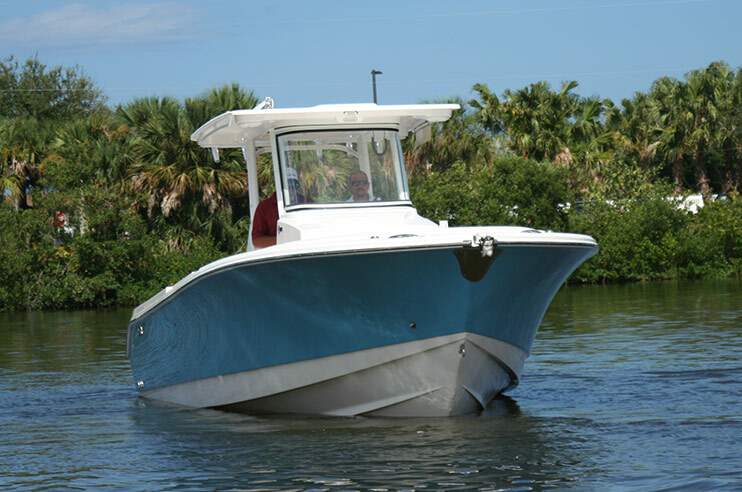 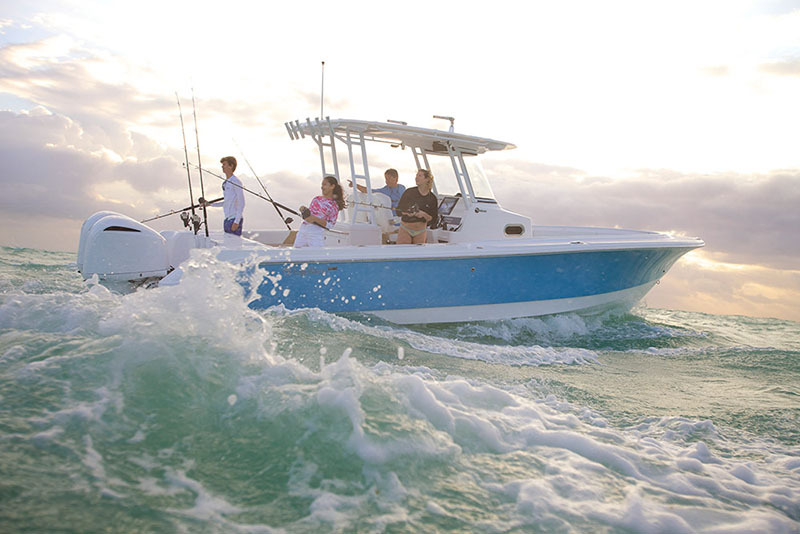 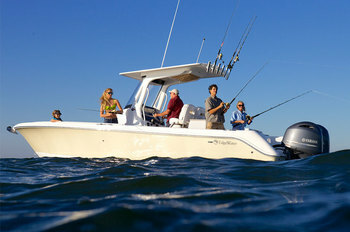 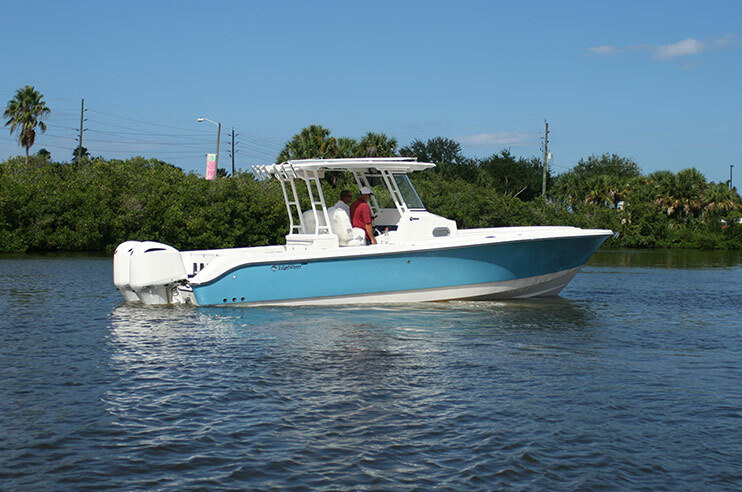 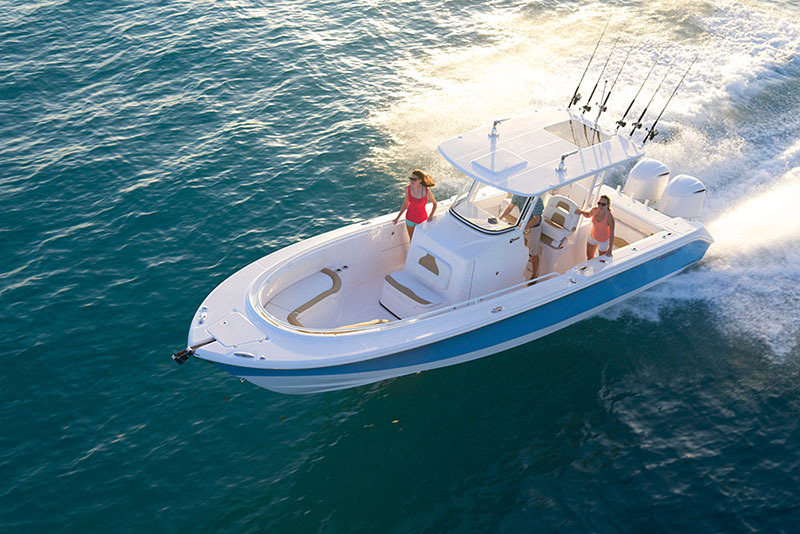 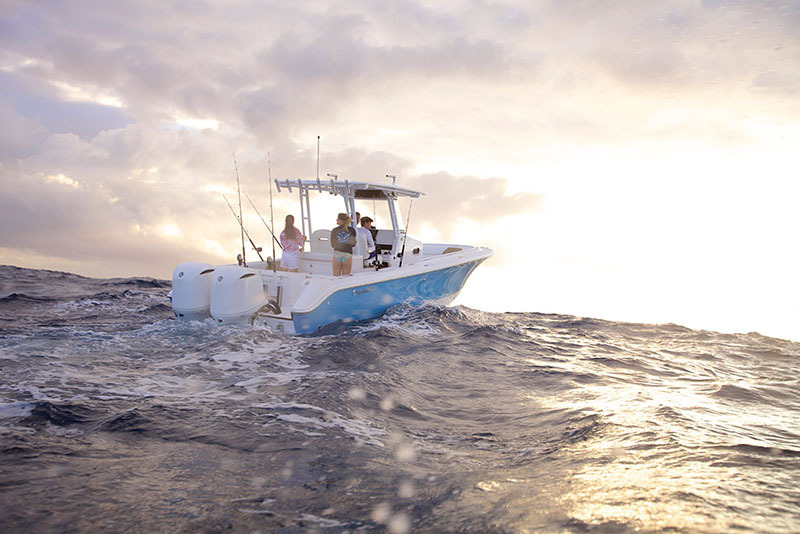 Outfitted with the ClearView custom engineered windshield, the 320CC allows for improved visibility whether heading offshore or to your favorite getaway. 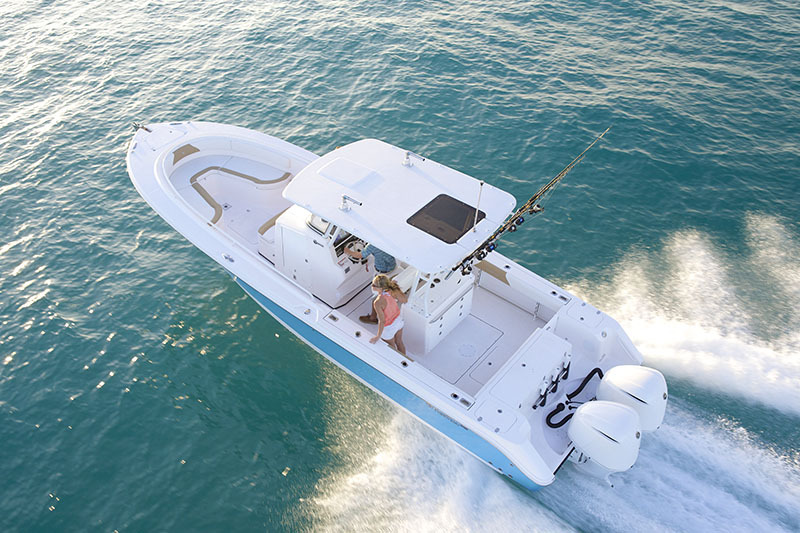 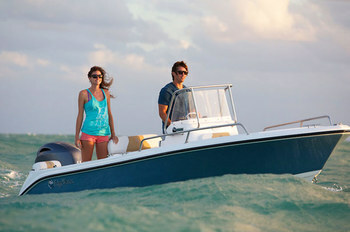 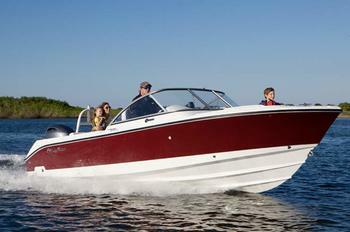 This boat is sure to surprise and impress you.